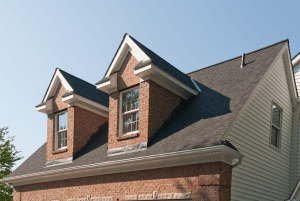 When's the last time you tuned up your roof? The experts who know Buffalo weather. We’ve been delivering quality roofs, windows, siding & gutters in Buffalo for over 100 years. Whatever your home improvement needs, trust the company who knows how to create home solutions for Buffalo’s unique needs. Leaky roofs, windows, siding, doors and gutters in this area require expert attention from someone who has repaired and replaced thousands locally for over a century. I am so pleased with my new roof ! I recommend W.C. Rott and Son to all my friends and family. Whether it’s a repair, a whole replacement or you just need your roof cleaned: you can rest assured knowing our experts are seasoned professionals. There’s nothing we haven’t seen and we guarantee our workmanship. The best gutter products, gutter guards and anchoring system. 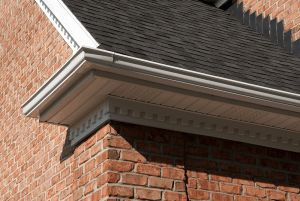 Combine that with our meticulous team and we’ve got your gutter covered. Our windows are beautiful and more importantly: energy efficient. 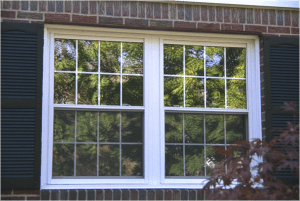 Choose from Double Hung, Casement, Awning, Picture, Bay, Bow and Garden! Vinyl siding not only beautifies your home, it acts as a total home insulation. 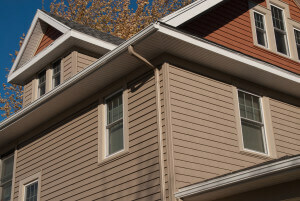 Our 3-step siding system ensures you’ll protect your home and your wallet. Get your Free Estimate from one of our professionals. Buffalo weather is unpredictable and imposing. Roofs, windows, siding, doors and gutters in Buffalo need to be very predictable and reliable. 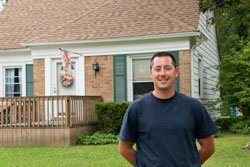 Leaky roofs, windows, siding, doors and gutters in Buffalo require expert attention from someone who has repaired and replaced thousands locally for over a century.